We’ve collected some of the best black & white Photoshop actions to help you easily turn your ordinary photos into stylish images and artwork. Experiment with your photos, and create a unique black and white treatment with these stunning effects! Black and white photography is making a comeback, and it’s now one of the most popular trends in many different photography genres. It’s also often considered a method for creating art through photography. Contrary to popular belief, you don’t need expensive monochrome cameras to achieve that great black and white effect. 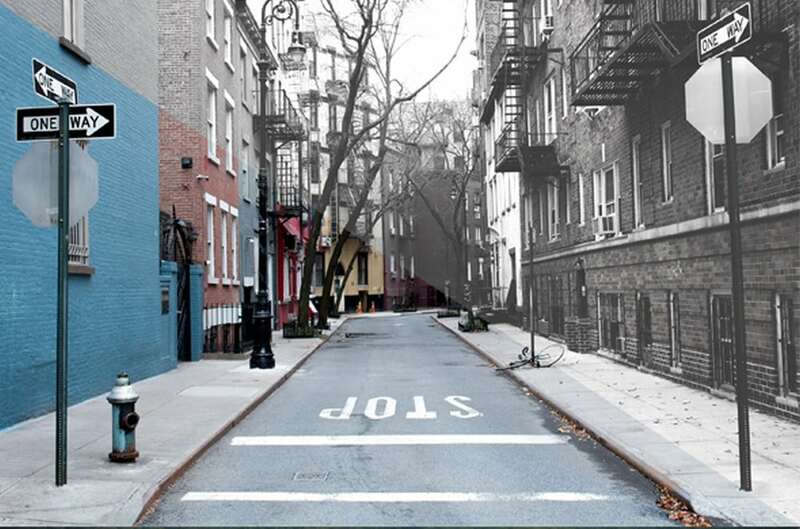 Thanks to modern technology and Photoshop, things are now much simpler, easier, and cheaper. Now, all you need is a simple Photoshop action and you can give stunning black and white treatment to even your smartphone photos. 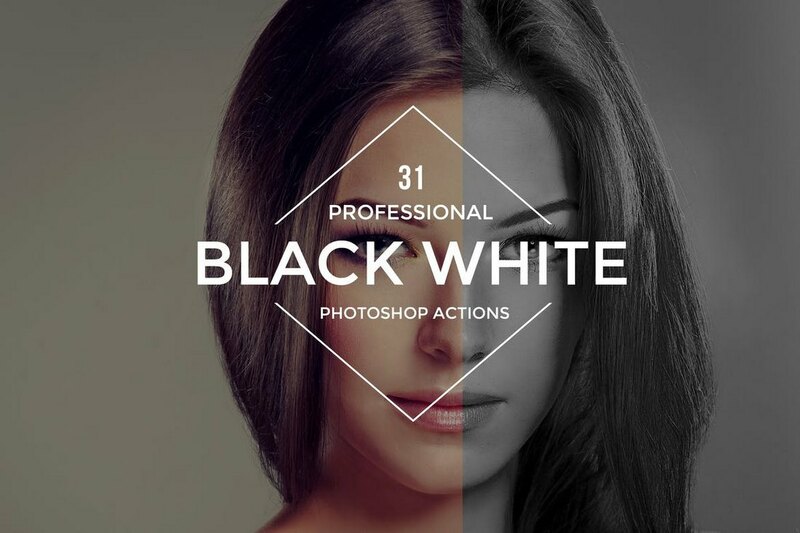 This collection of Photoshop actions is specially designed for professional photographers for giving a unique black and white effect to all kinds of photos. It includes 15 different actions that are optimized to adjust the contrast and saturation to create the perfect B&W effect. Each action in this bundle creates adjustment layers, which you can easily customize to edit the effects to your preference. 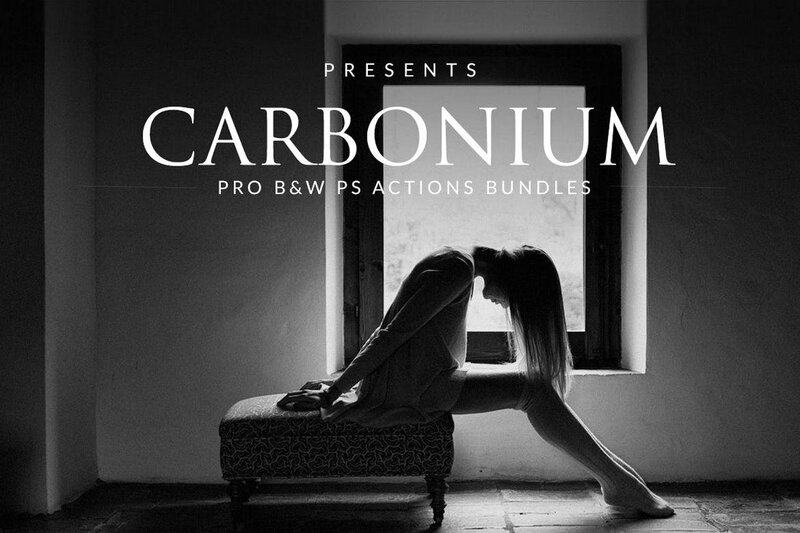 Carbonium is a collection of black and white grading actions created by a group of professional photographers. 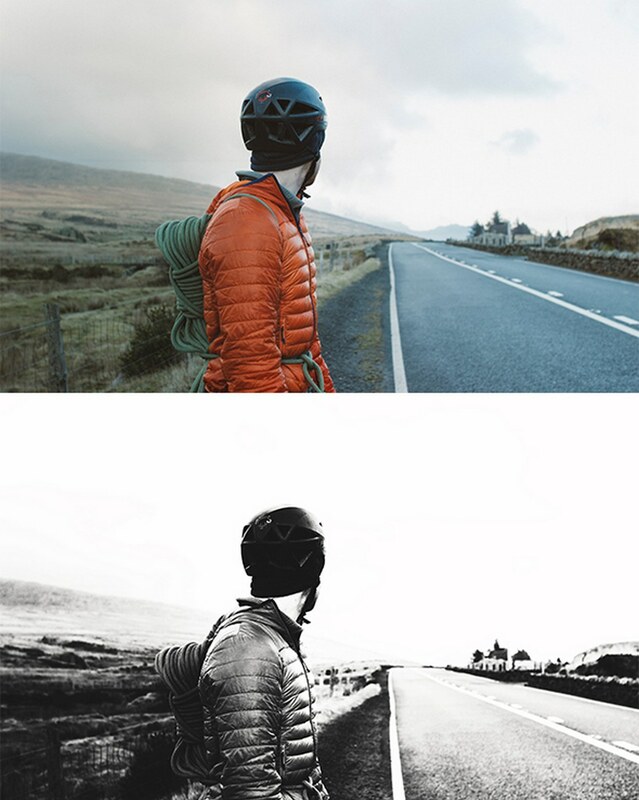 The actions in this pack have been specially optimized to give your photos a unique vintage feel and a classic look. 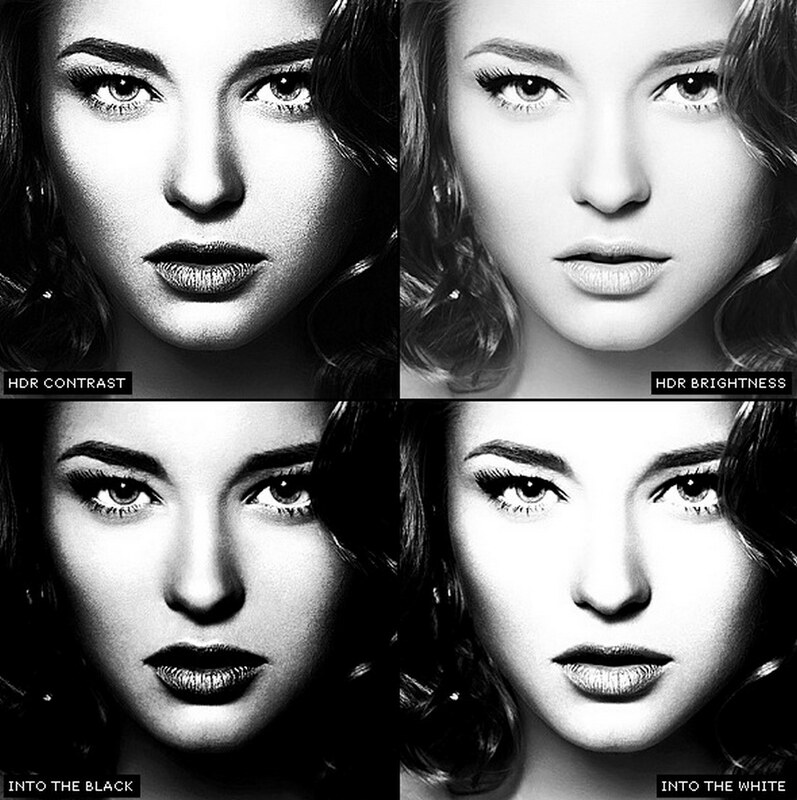 The pack comes with 16 different variations of B&W actions as well. The Photoshop actions in this pack allow you to use the effects with both your JPEG and RAW files. It includes 31 different B&W effects that can be applied with just one click and also customize to your preference. This collection of Photoshop actions include 6 unique actions that are optimized to create an artistic black and white effect to give a stylish vintage film look to your photos. 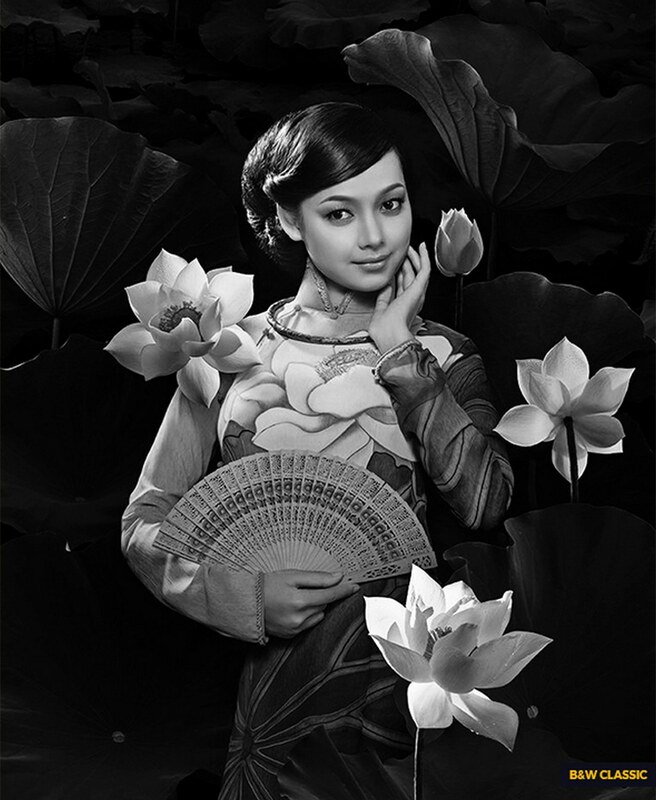 It includes several unique actions for male and female portraits as well as ones with sepia, porcelain, and Victorian themed B&W effects. You can use the professional Photoshop actions in this pack to instantly give a retro look to your portrait and landscape photographs. It comes with 3 different Photoshop actions with various blur and aging adjustments. These work best with mid-range photos, especially ones with dark greens. A collection of powerful black and white actions designed to give an analog film look to your photos. 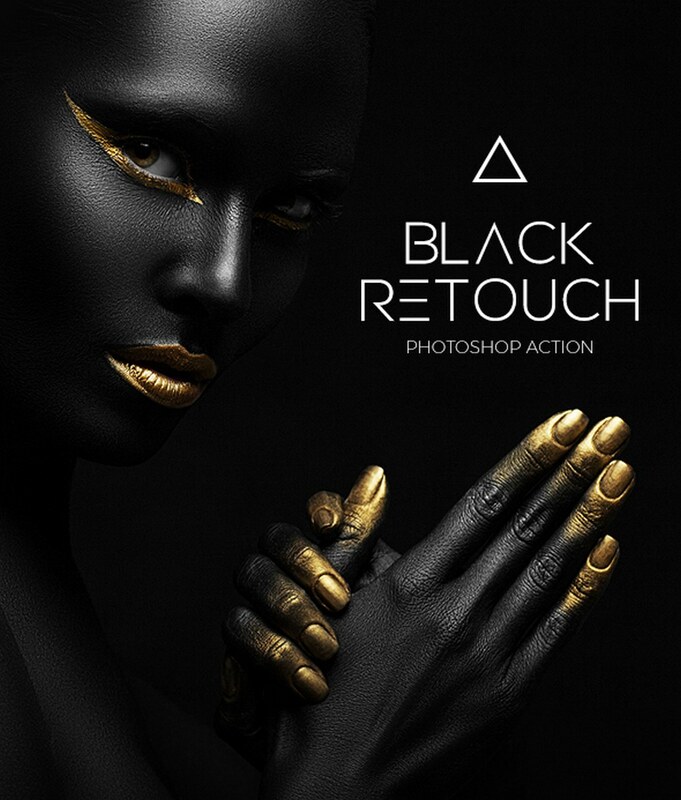 It comes with 27 different Photoshop actions that are also customizable and specially optimized for portrait photos. 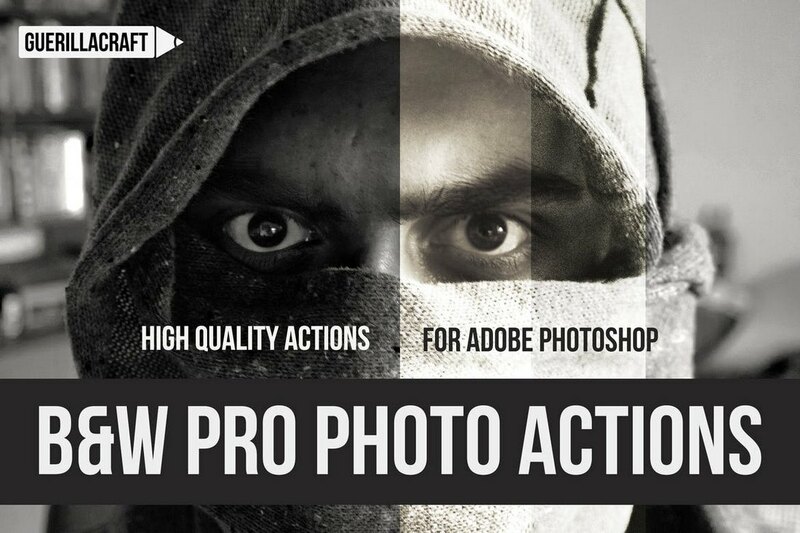 This is a special kind of a Photoshop action that allows you to give a charcoal-like B&W effect to your photos. This action seems perfect for creating and optimizing images for promoting luxury brands and jewelry items. It works with Photoshop CS3 and above. 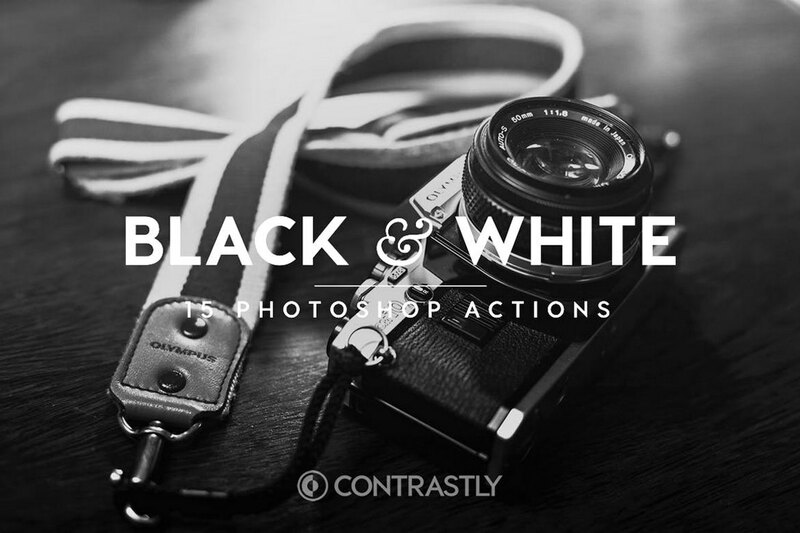 A collection of 20 different Photoshop actions featuring one-click B&W effects. The actions in this pack are optimized to create non-destructive effects with adjustment layers to let you customize the effects however you like. 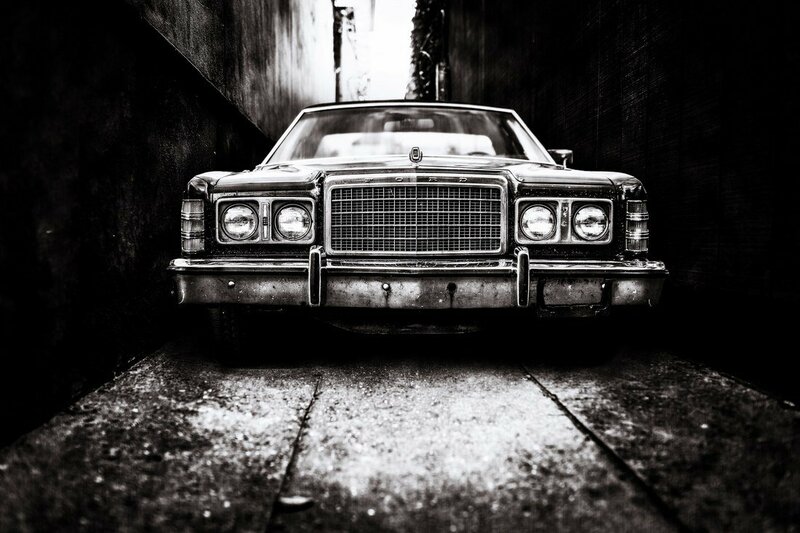 This Photoshop action comes with a unique effect that allows you to create an authentic black and white effect with a vintage film vibe. The effect creates organized layers and it can be easily customized as well. 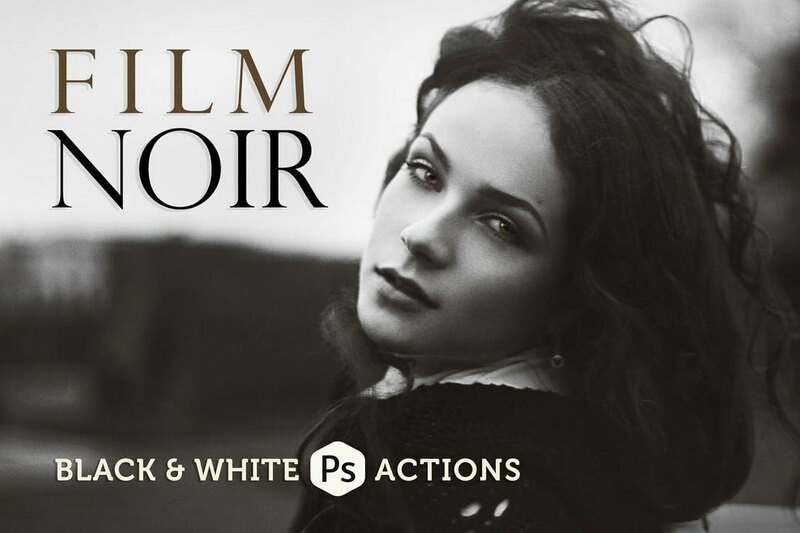 This is a vintage-themed Photoshop action that lets you give a stylish black and white effect to many types of photos, including portraits, outdoor photos, urban photos, and more. It includes a non-destructive effect and the action works with Photoshop CS3 and above. A black and white Photoshop action for creating a unique monochrome effect with a retro vibe. This action creates organized layers for customizing the effect to match different kind of photos. And it works with just one-click. 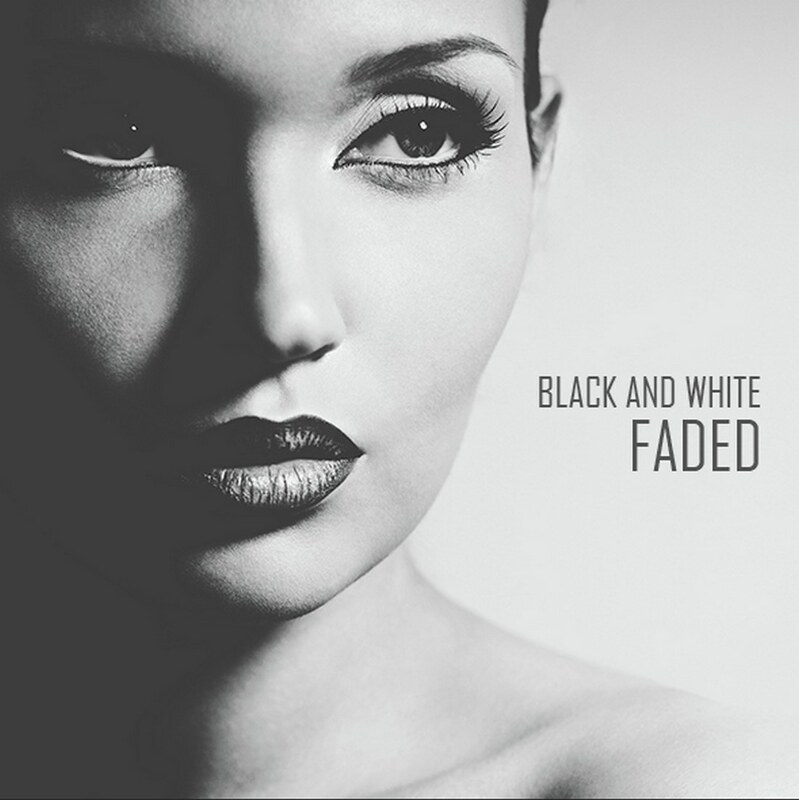 Another professional black and white Photoshop action for photographers and graphic designers for creating a stylish B&W effect. This action works with all types of photos with different colors as well. 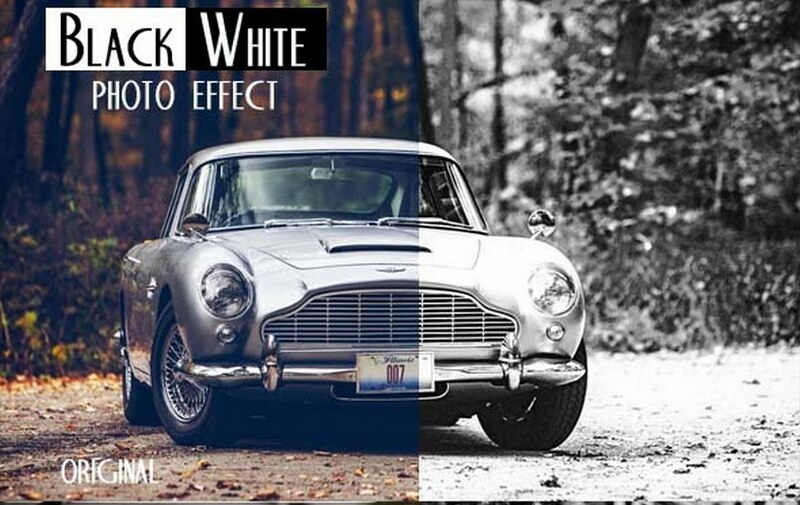 This Photoshop action is designed to create a more dramatic B&W effect to bring out the blacks in your photos. It works well with outdoor photos as well as portraits. Although the effect may not work well with bright images. 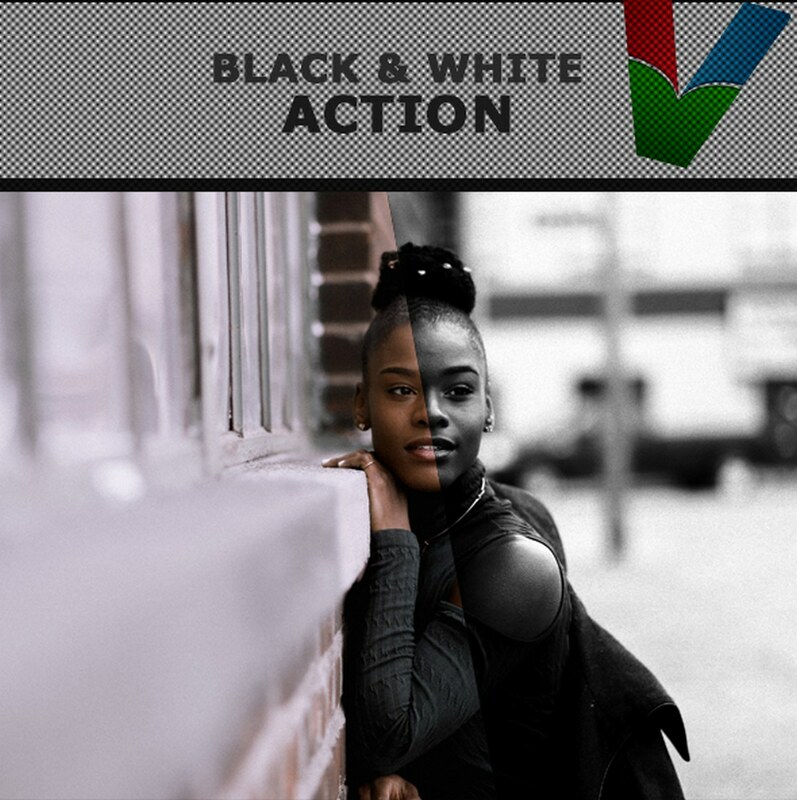 This is a collection of 4 different black and white Photoshop actions that are designed to create different variations of B&W effects with various styles of photos. These actions are perfect for using with product photography and portrait photos. This bundle comes with 10 unique Photoshop actions for creating different types of B&W effects. It’s most suitable for fashion photography and improving portraits. You can use this unique Photoshop action to create truly artistic black and white photos. 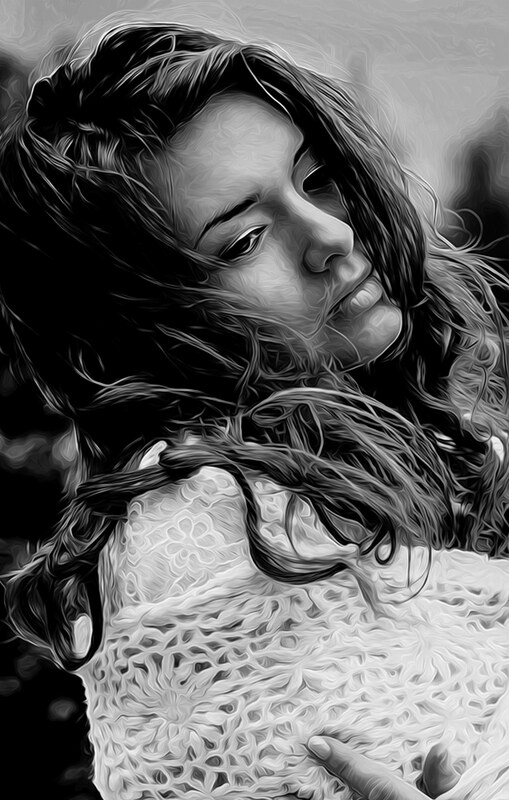 This action not only gives a B&W effect to your photos but also makes the image look like an oil painting as well. This Photoshop action is specially designed for making your outdoor photos and landscape photos look more artistic by giving them an authentic black and white effect. 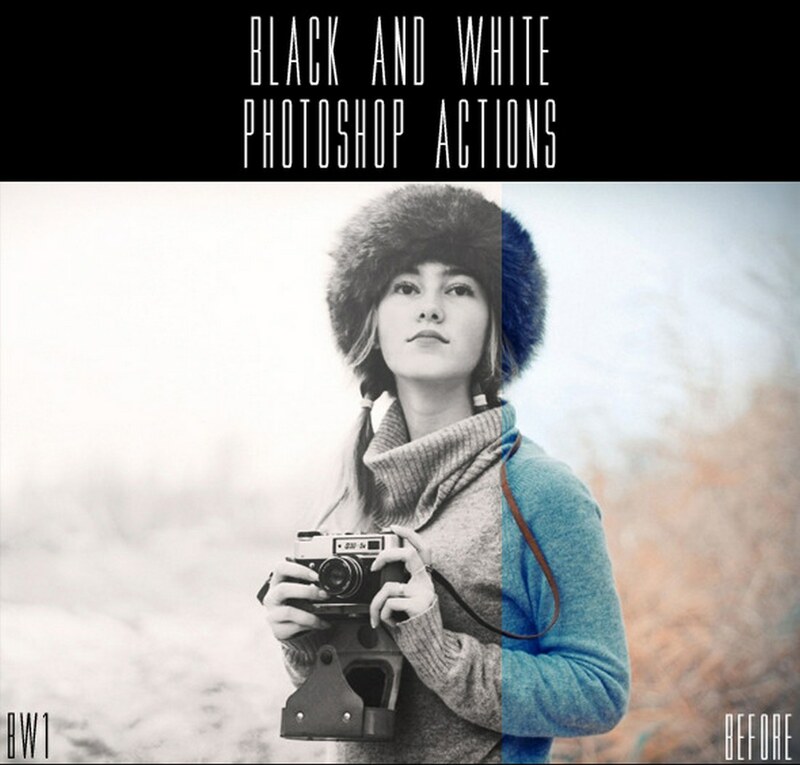 This collection of black and white Photoshop actions are quite easy to use and come with adjustment layers to let you edit the effects to your preference. It includes 20 different B&W effects. 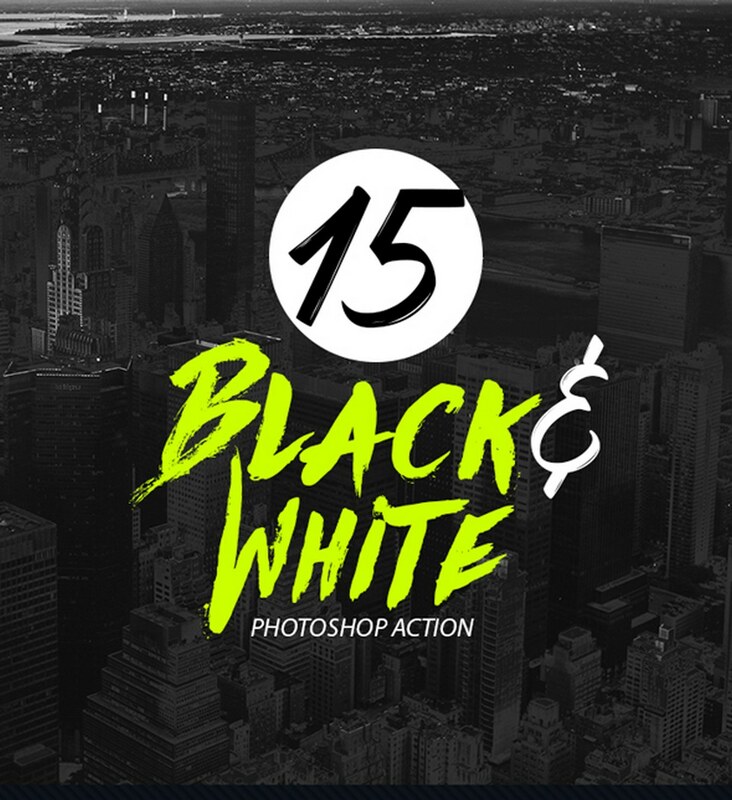 This bundle comes with 15 different Photoshop actions for creating professional black and white photos. It includes different types of effects to suit outdoor photos, portraits, urban, nature, and many other types of photographs.